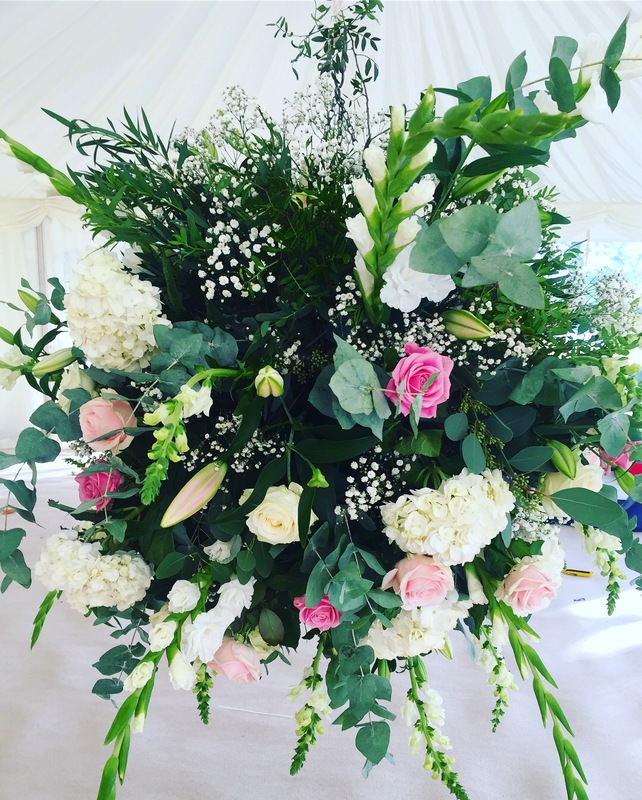 Cascade Events has experience and expertise in providing marquee hire, and event services for weddings, corporate hospitality, product launches, anniversaries, birthday parties and any other special day or event imaginable! We also provide a furniture and generator hire service to our clients to fit their requirements and make sure they have got exactly what they need. Our reputation as one of the leading marquee hire companies for quality and customer service is not easily won. We pride ourselves in setting ourselves apart from our competitors and without sounding cliché “going the extra mile”. Based in Shinfield near Reading and Maidenhead in Berkshire. Our fantastic location gives us easy access to the M4, M3, M40 and M25 motorways which means we can provide a local service to Berkshire, Buckinghamshire, Surrey, Northamptonshire and Greater London. Most of our clients are from the towns of Reading, Wokingham, Maidenhead, Windsor and Newbury. For larger projects we travel the entire country and always ensure you have staff near enough to help if there is a problem. For your complete peace of mind we are contactable 24 hours a day through our out-of-hours number always available on our office answer phone. Excellent value for money (not necessarily the cheapest but cheapest is not always best). Superb quality equipment and excellent service. Years of experience which we share as free advice. Free, no obligation site visits from our knowledgeable, friendly staff. A real one stop shop for all your wedding or event needs. A truly 24 Hour Service, ring our office and there is a phone number on the answer phone which is answered day and night. Polite and helpful construction/delivery staff. We take safety seriously, ours, yours, your guests and the public. What are you waiting for? Speak to a member of our friendly team today to discuss your event requirements.